Grew up with GTK Gdynia (Poland) juniors. Signed for the 2011-12 season by SMS PZKosz Wladylawowo, 2Liga. 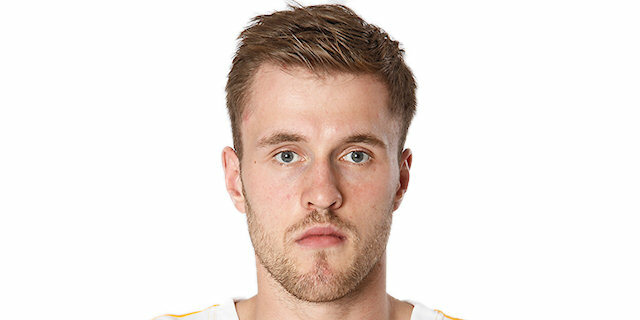 Signed for the 2013-14 season by Anwil Wloclawek. Signed for the 2015-16 season by AZS Koszalin. Signed fort the 2016-17 season by Arka Gdynia. Played at the 2013 European U-18 ‘B’ Championship.